Headwall EZ Chest Harness uses EZ buckles for easy application. Designed for use on Challenge Courses, this chest harness comes in different sizes and is color coded for easy size identification. 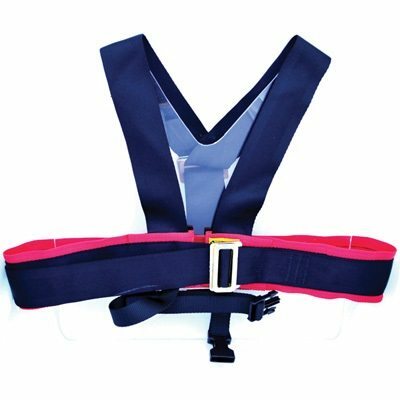 EZ Fitted Chest Harness was made to be used in conjunction with the Standard Universal Harness and the EZ Universal Harness. 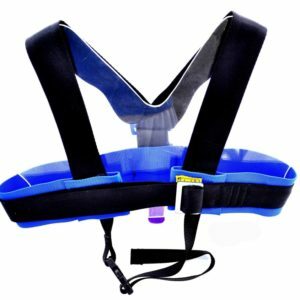 With the convenience of the EZ buckle system the critical step of doubling back the harness is already taken care of.